Nevis Technology can build just about anything. The only limitations are budget and time. 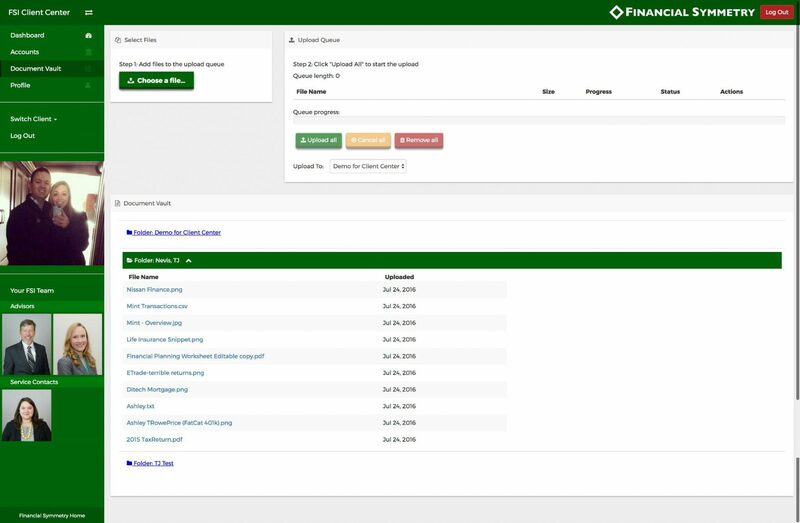 There are plenty of custom WordPress themes we’ve developed from scratch for clients, which you can read about on our WordPress page. 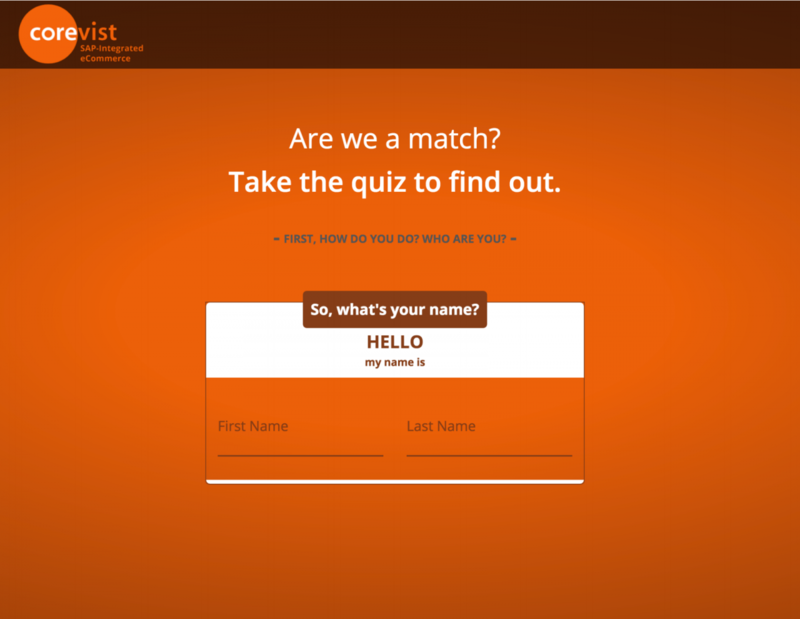 However, we can build completely custom frameworks as well! Some projects need something that requires a custom build of every line of code. It takes longer to build and test, but anything you imagine can be built. 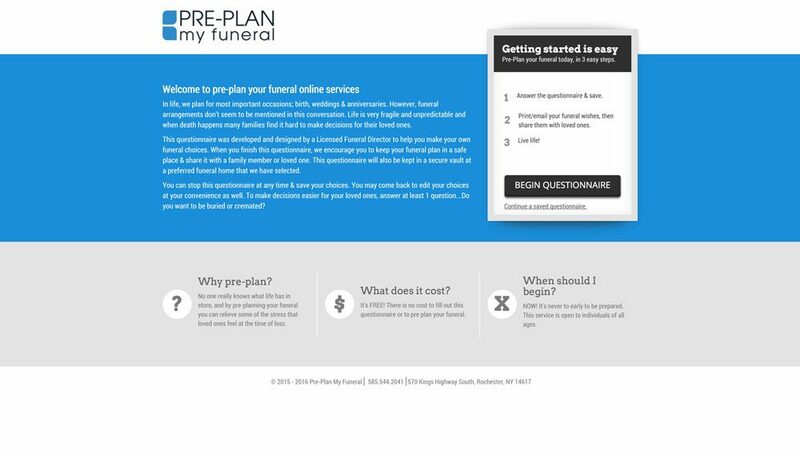 To see what we’ve done on a platform that’s built from the ground up, there’s the Financial Symmetry Client Center and the Harris Funeral Home funeral pre-planning questionnaire. 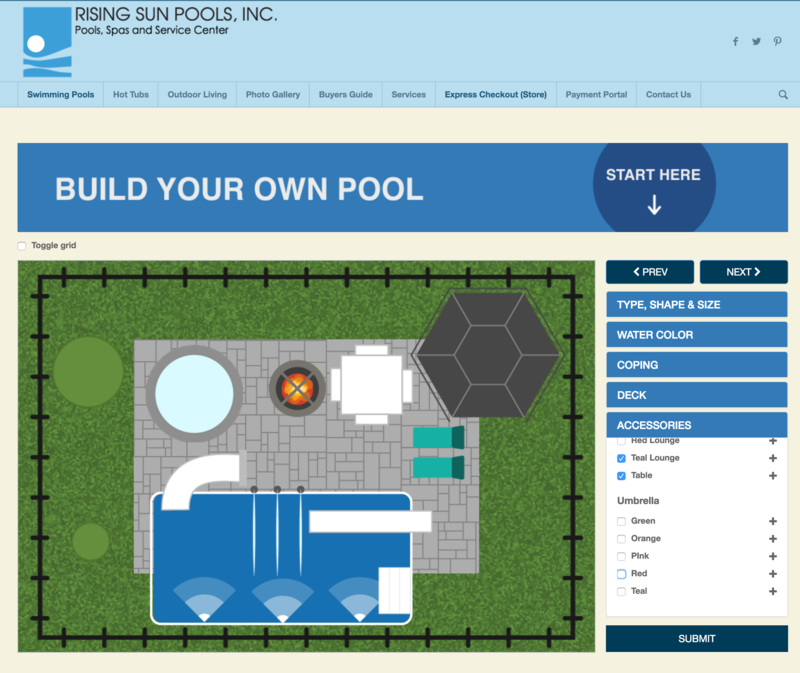 We’ve also built robust custom functionality, such as the Corevist qualifying questionnaire and the Rising Sun Pools pool builder that uses WordPress as their CMS.